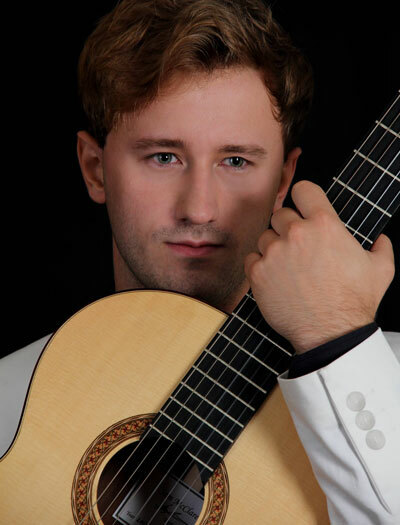 As a highly experienced performer, this Yorkshire based classical guitarist has an extensive repertoire that will surely please guests at your wedding or event. 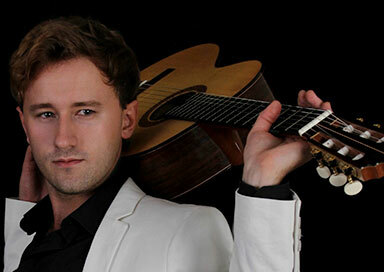 He has studied with Carlos Bonell at the Royal College of Music and Peter Batchelar at Leeds Conservatoire, and has performed internationally in Italy, Spain, France and Andorra, as well as extensively throughout the UK. 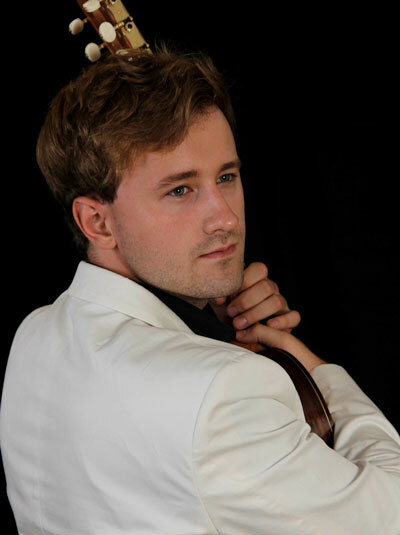 He is very happy to tailor a performance to your needs, and will work with you every step of the way to ensure that the performance at your wedding or event is the bespoke experiencer that you want.